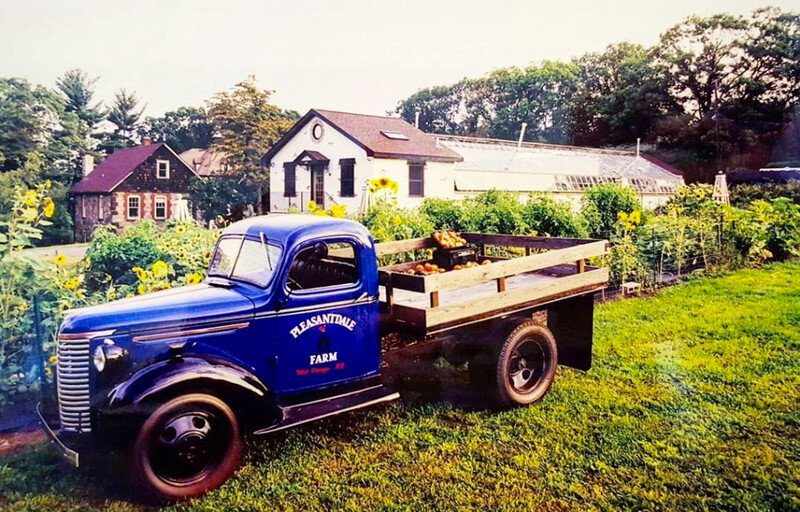 Located on the grounds of our sprawling historic estate, “The Farm at Pleasantdale Chateau” supplies thousands of pounds of produce each year to Pleasantdale Chateau’s kitchen as well as those of our sister venues. 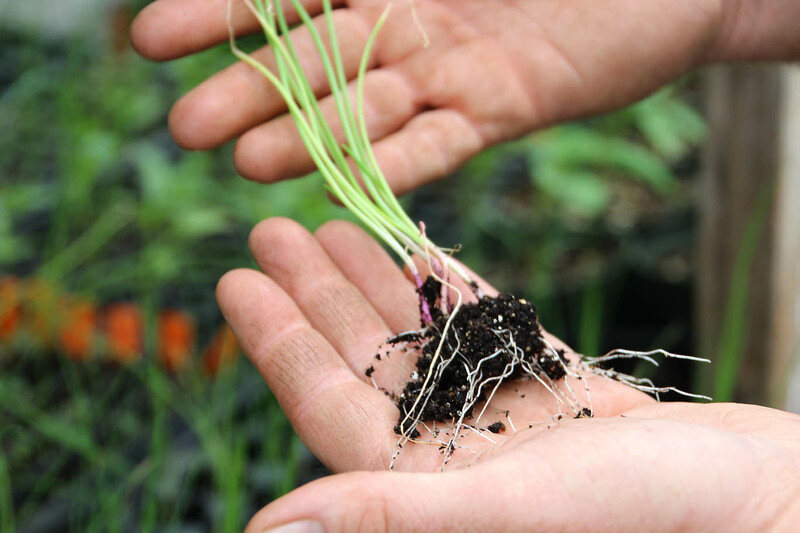 Operating as a true farm, the fields are planted with a wide range of crops to provide hyper-local, always fresh, seasonal ingredients. 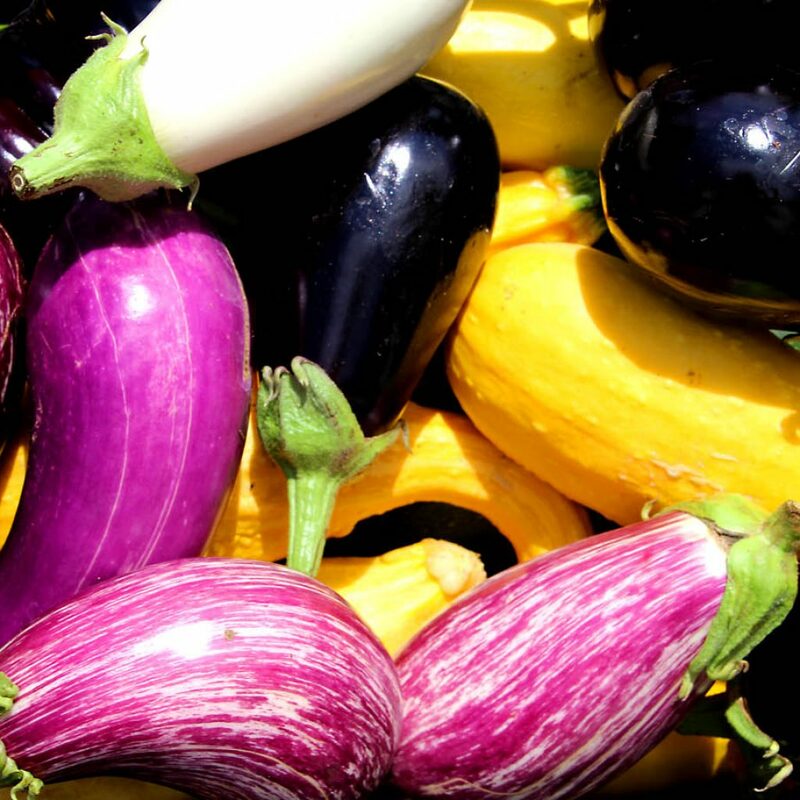 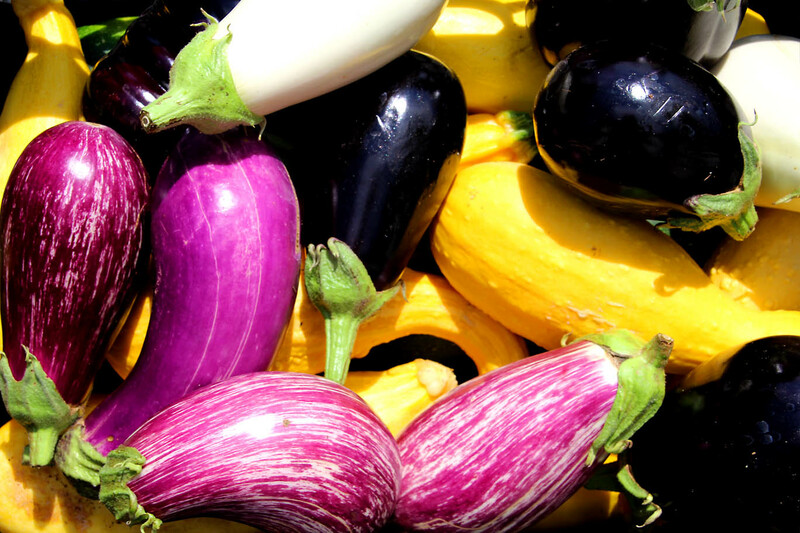 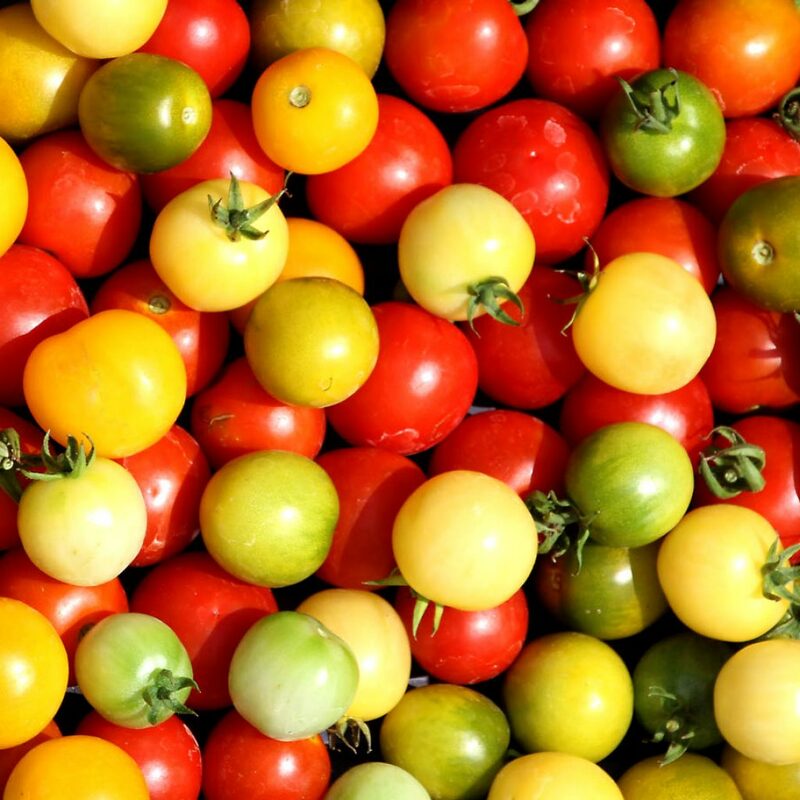 Pesticide-free and naturally grown, the produce ranges (depending on the season) from wide varieties of tomatoes, cucumbers, peppers, squash, melons, eggplants, radishes, onions, leafy greens, and so much more. 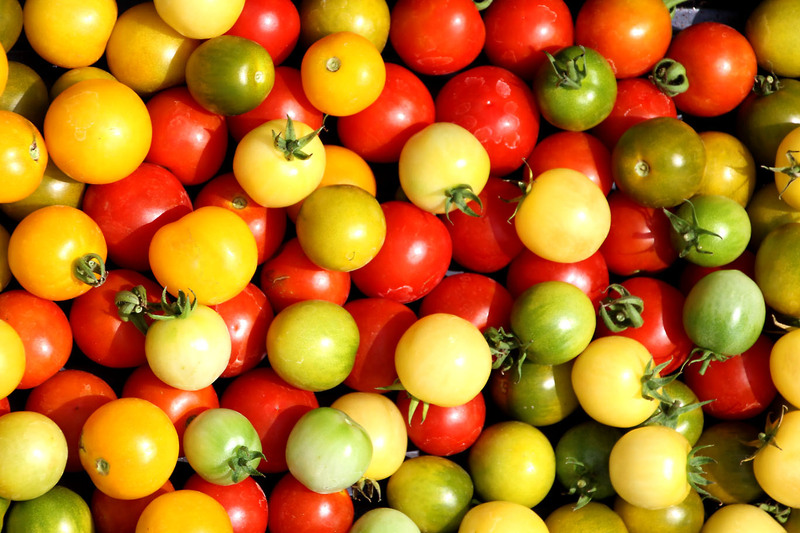 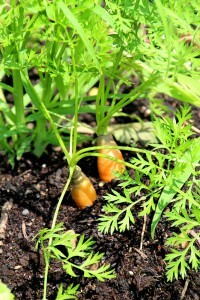 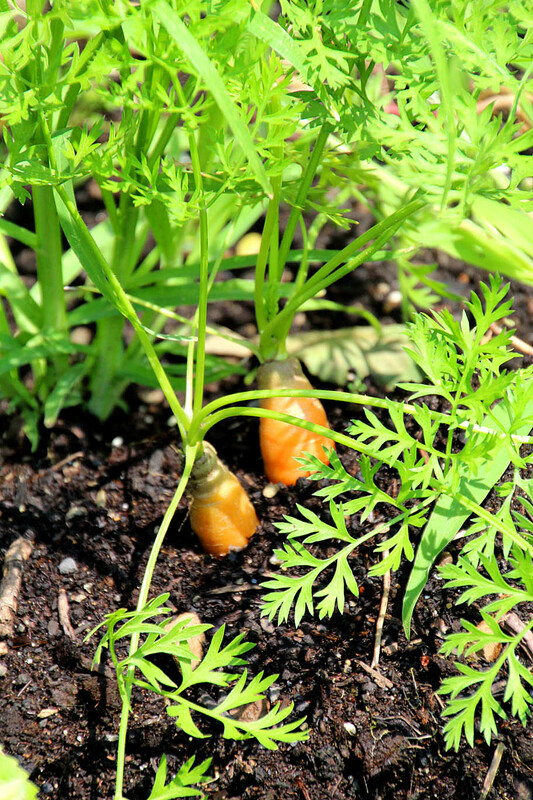 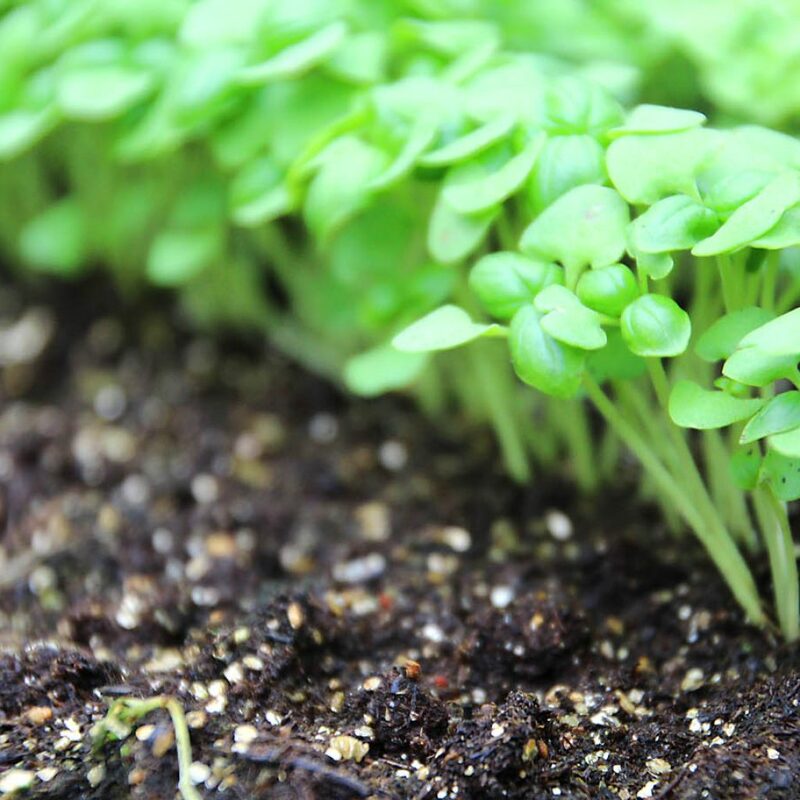 Included in the items grown are hard-to-find varieties and produce grown from heirloom seeds. 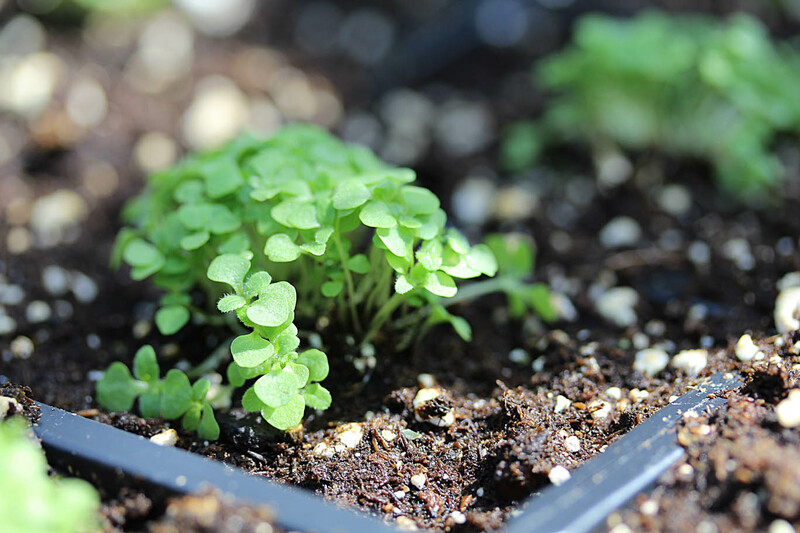 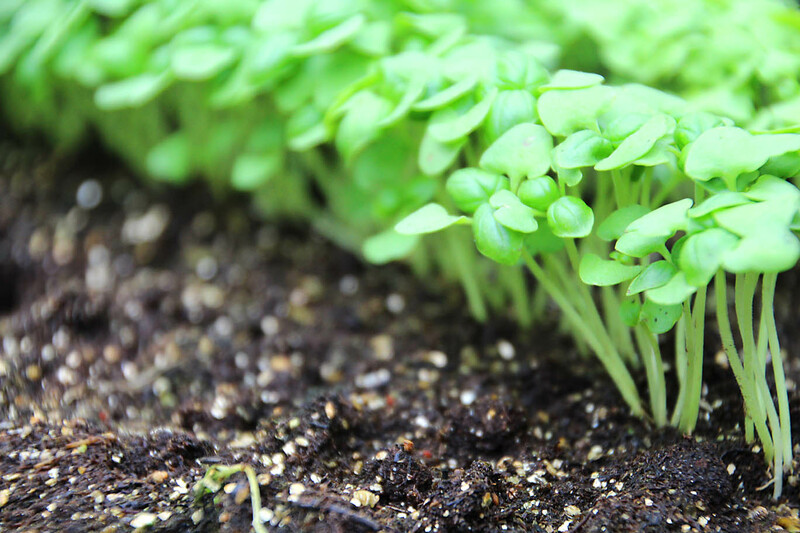 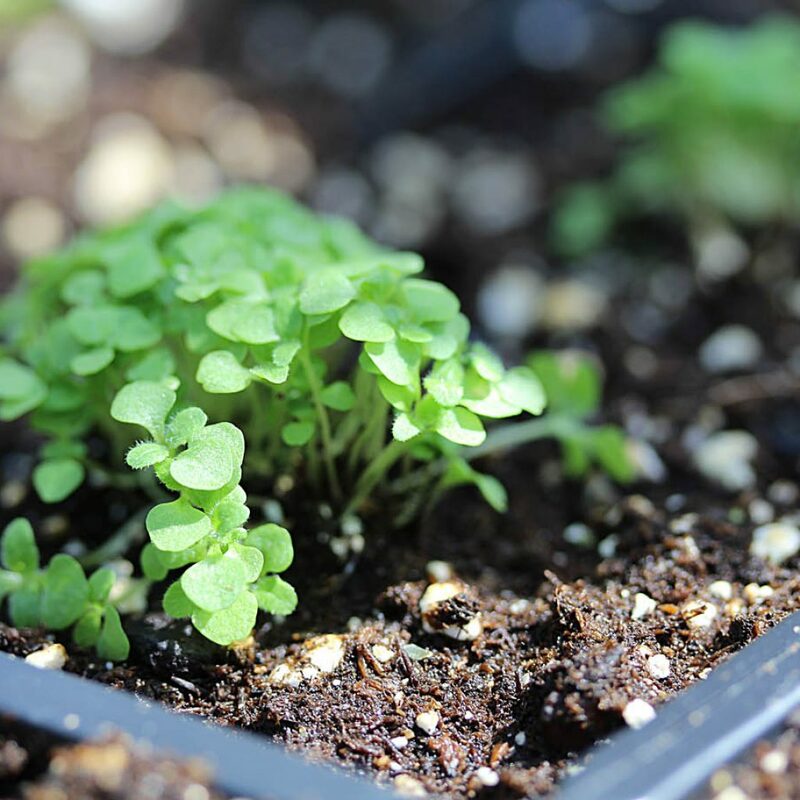 In the winter months, our greenhouses support the growing of micro-greens, herbs and spices, as well as items such as key limes and more tropical produce. 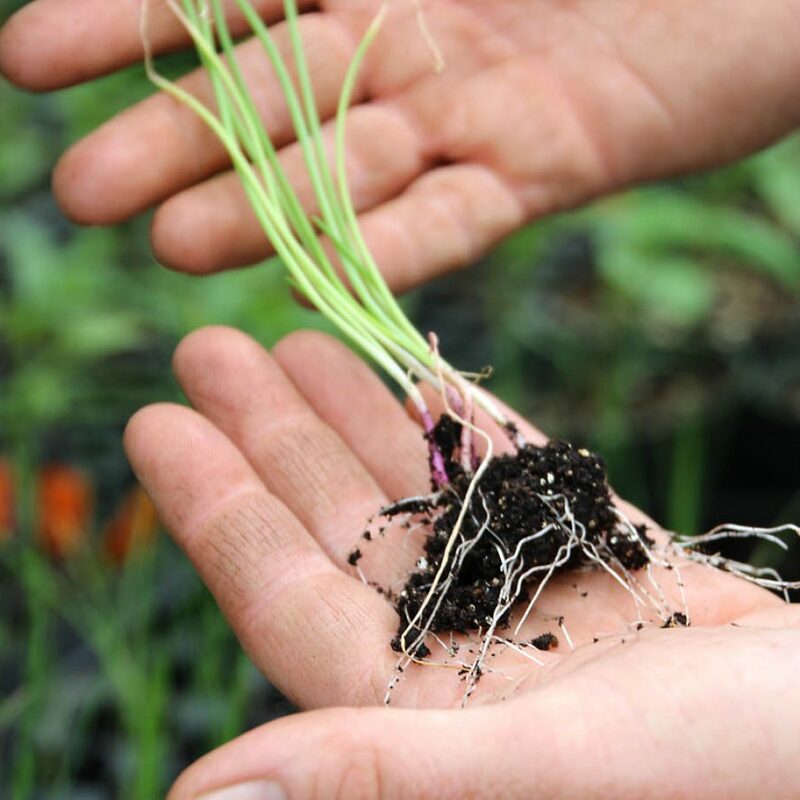 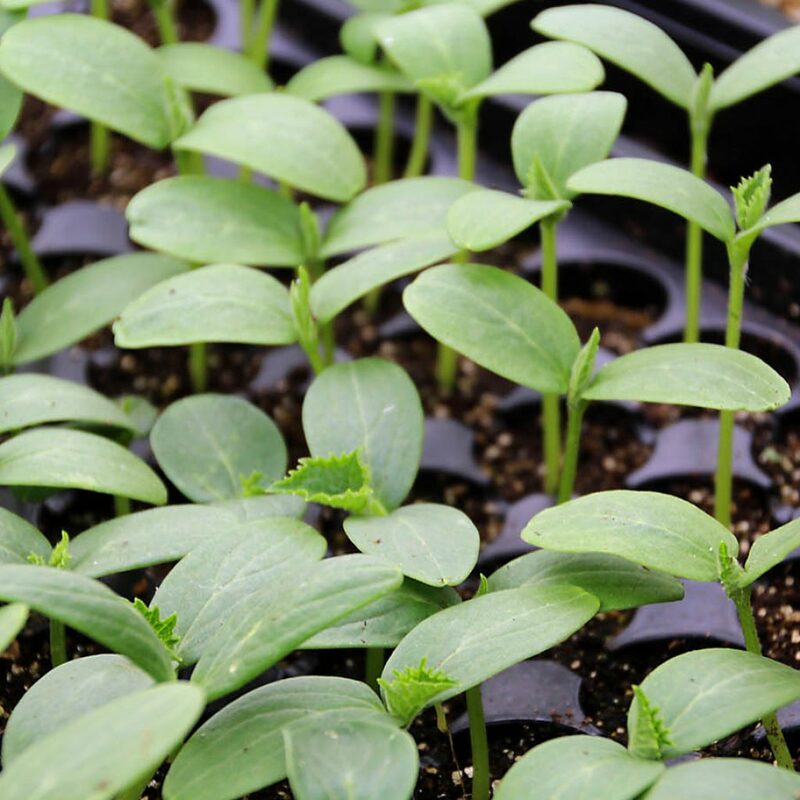 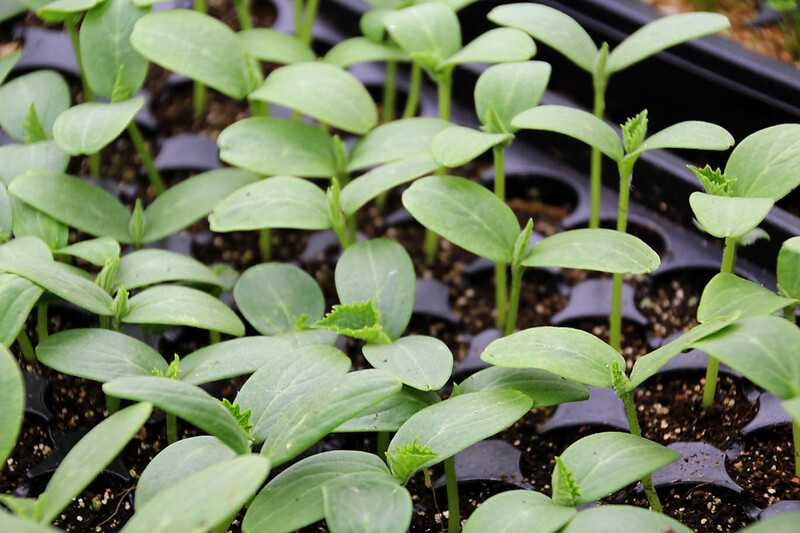 The farm’s greenhouses are also vital in the preparation for the growing seasons, propagating seedlings for planting as soon as the weather permits. 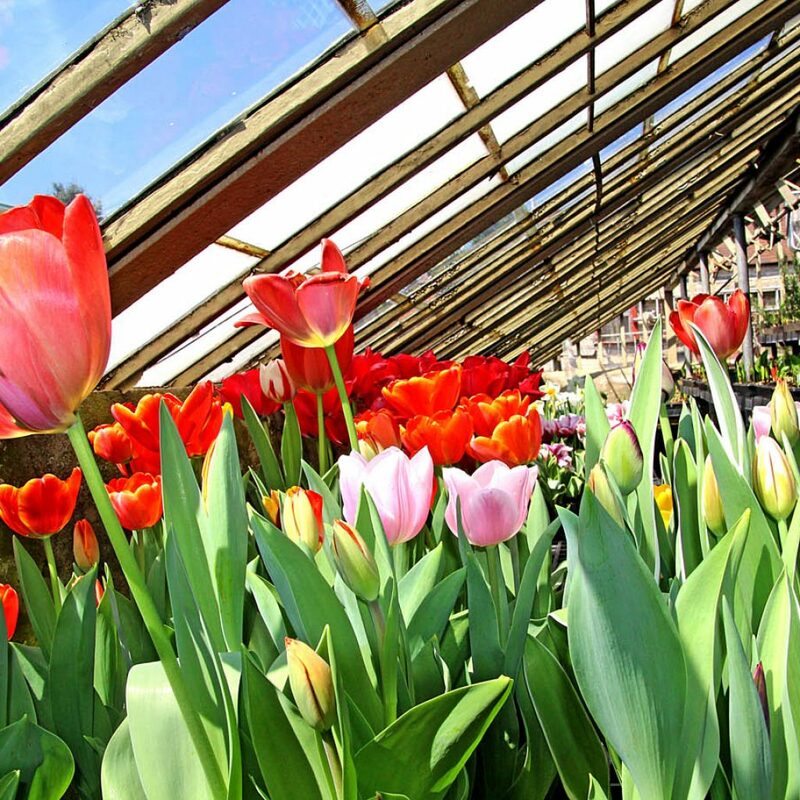 The greenhouses are also an important component in making sure our flowering plants, seen in every corner of the estate, are ready to plant and bloom throughout as much of the year as possible. 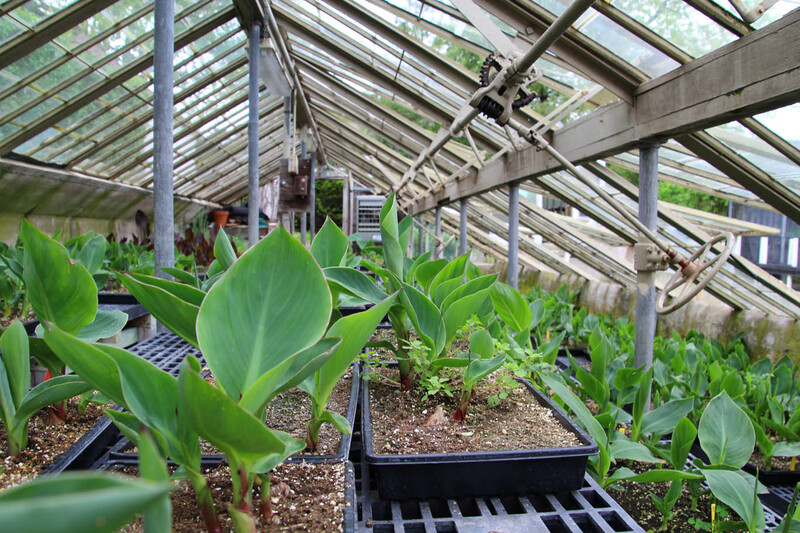 The tropical plantings also get their start in our greenhouses and are over-wintered here to be ready for the next year. 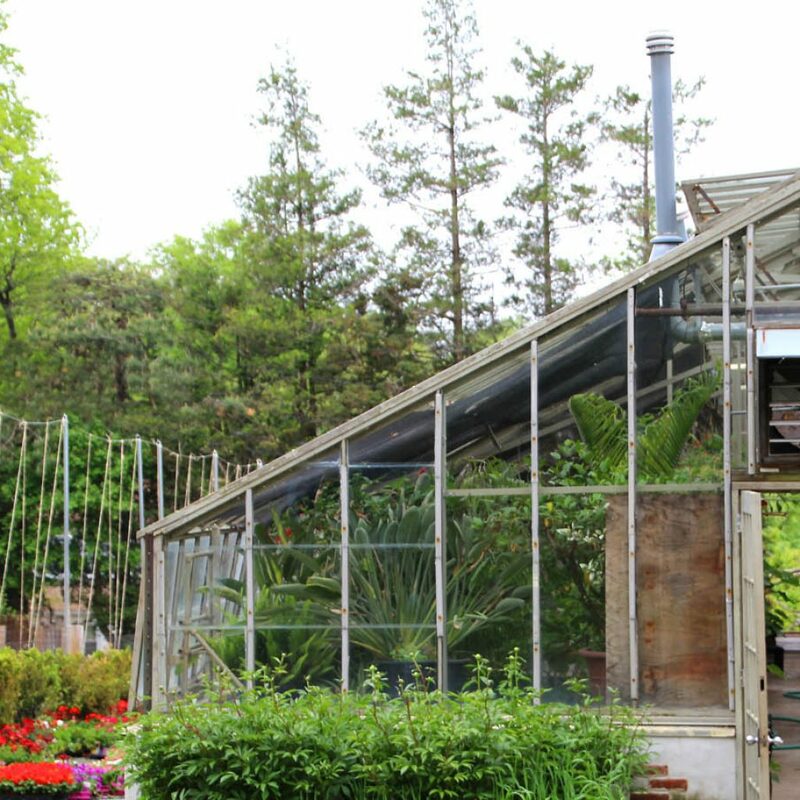 Much of what is seen in our Chateau’s “Orangerie” conservatory also often get their start or have been nurtured in our greenhouses. 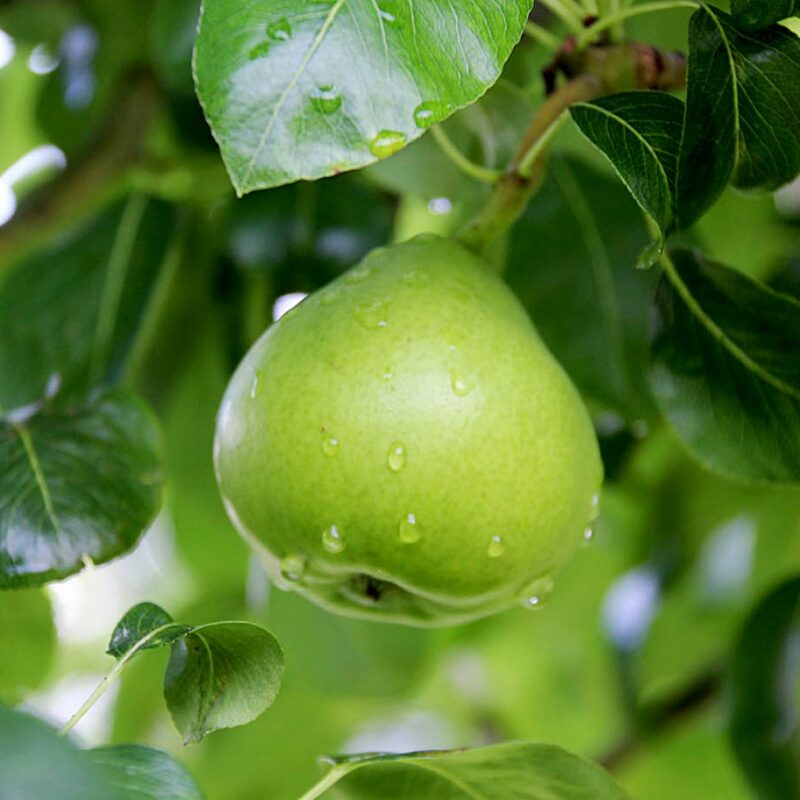 Beyond the fields and greenhouses, the farm is also host to a small orchard of fruit trees that also supply our kitchen. 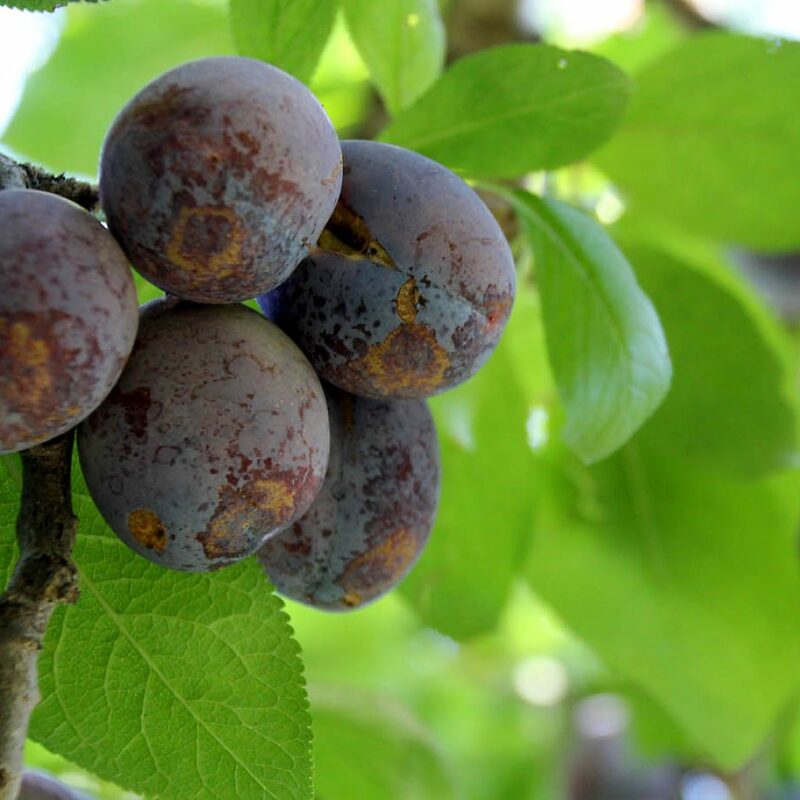 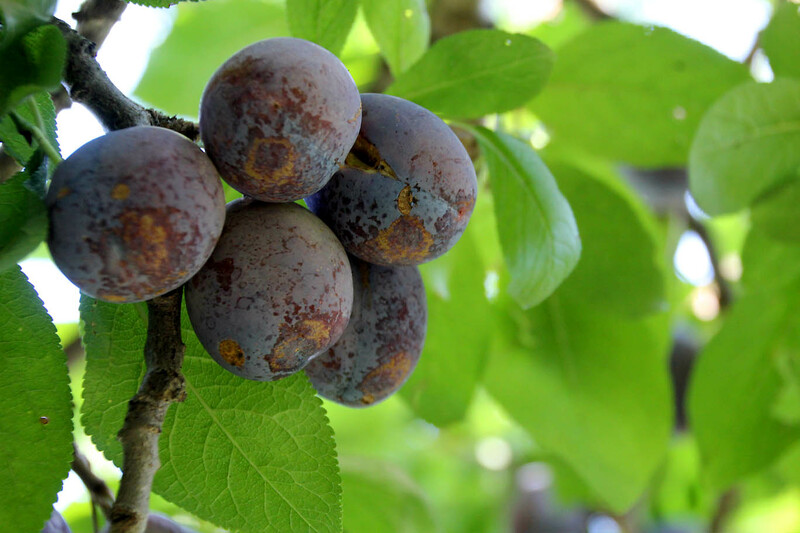 Among the produce that our trees bear are plums, pears, peaches, and apples. 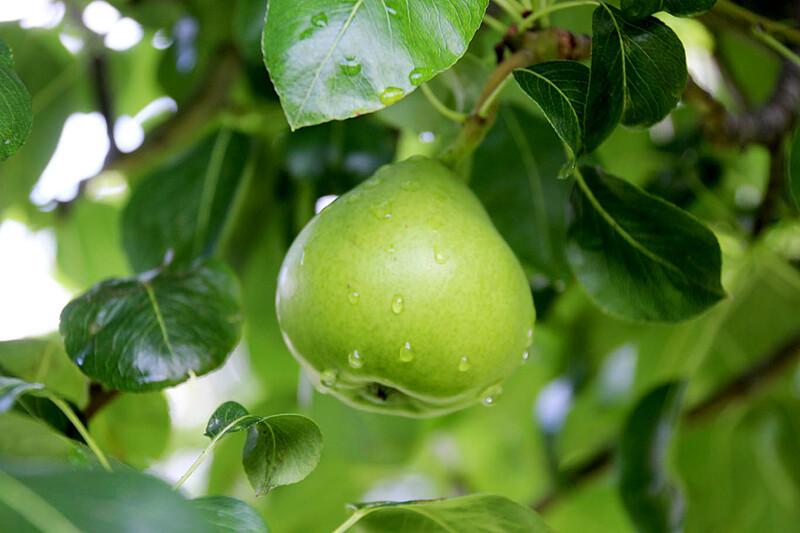 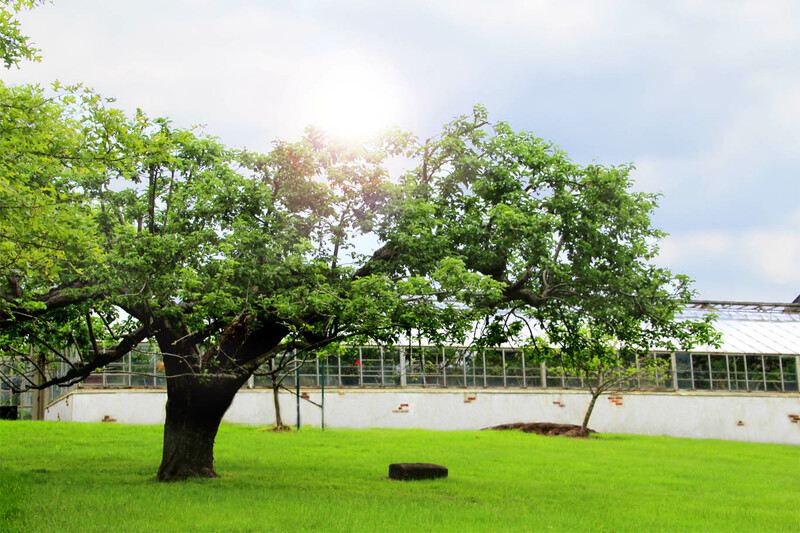 One of our apple trees, of a rare variety, is over a century old and still produces an abundance of fruit. 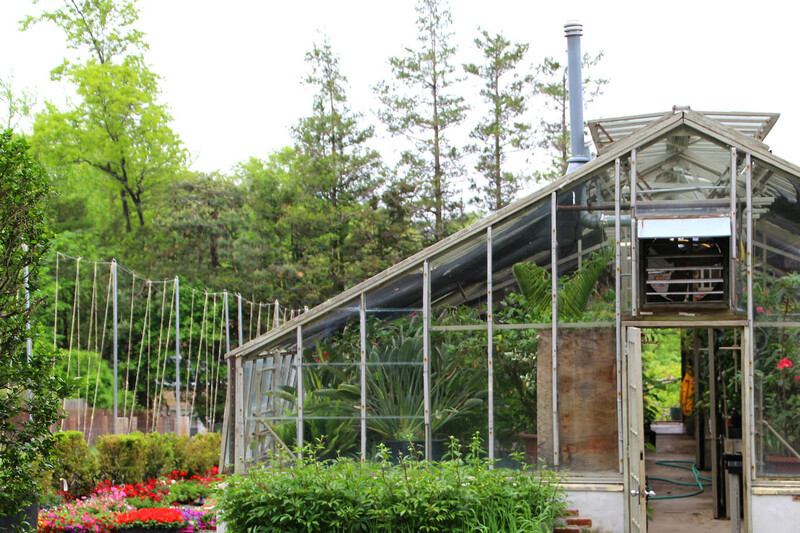 Oranges are also grown on the estate inside Pleasantdale Chateau’s Orangerie. 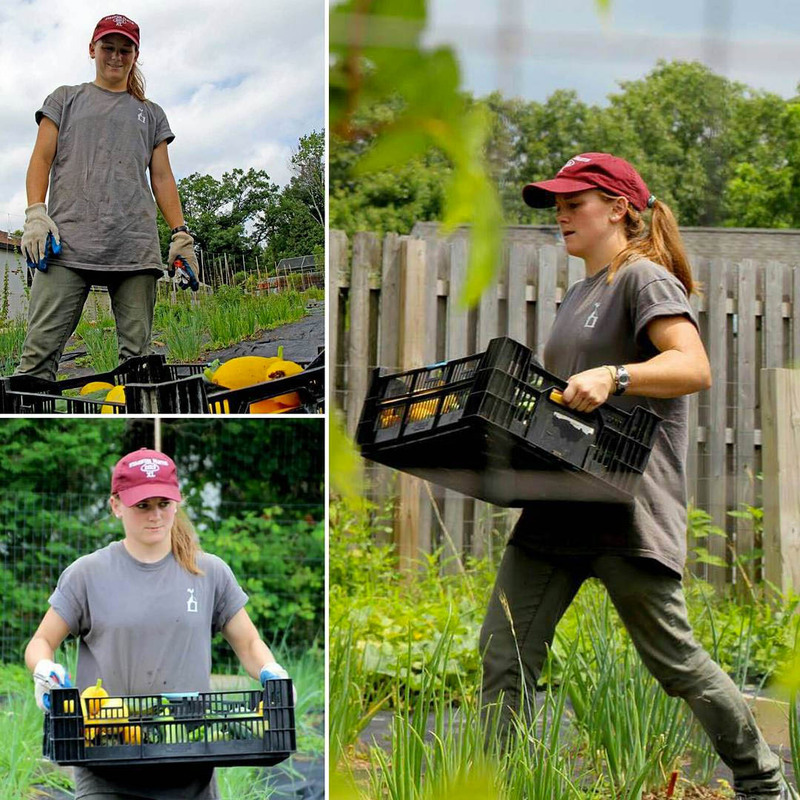 Operating our own farm gives us the benefit of not only a more connected relationship to the food we serve, but also enables us to have access to some of the freshest, vine-ripened ingredients. 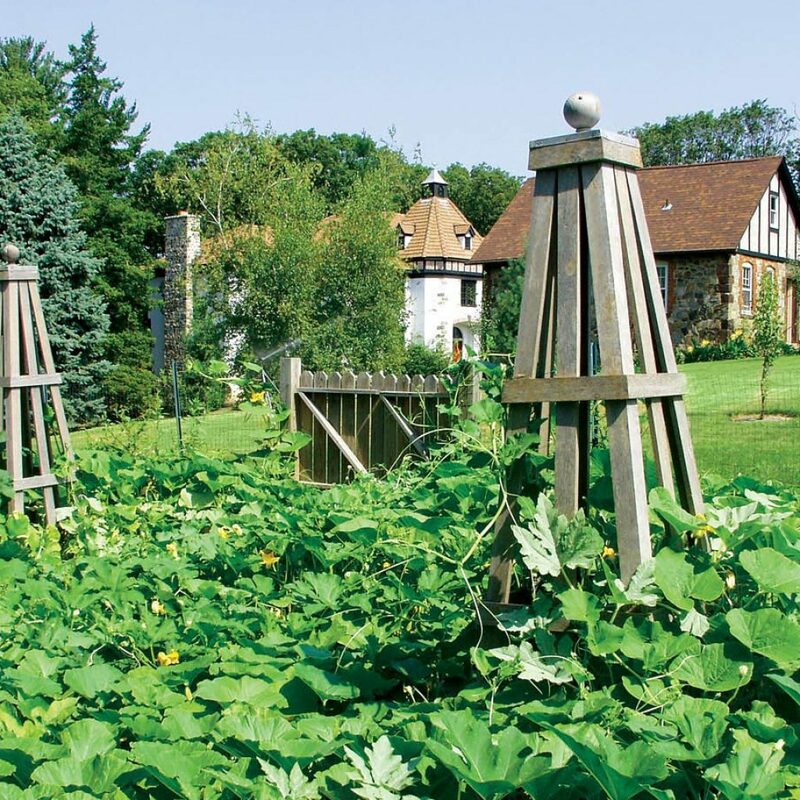 For us, farm-to-table is only walking distance away. 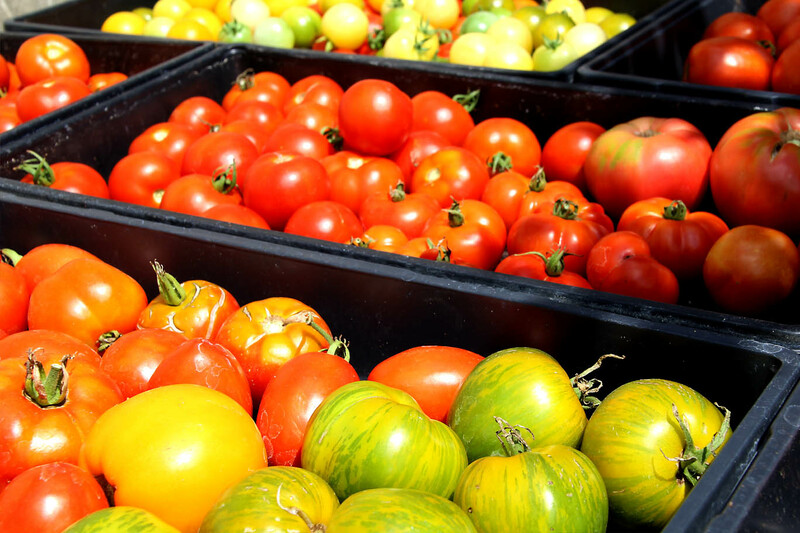 All of our produce is hand-picked by our farm and grounds team. 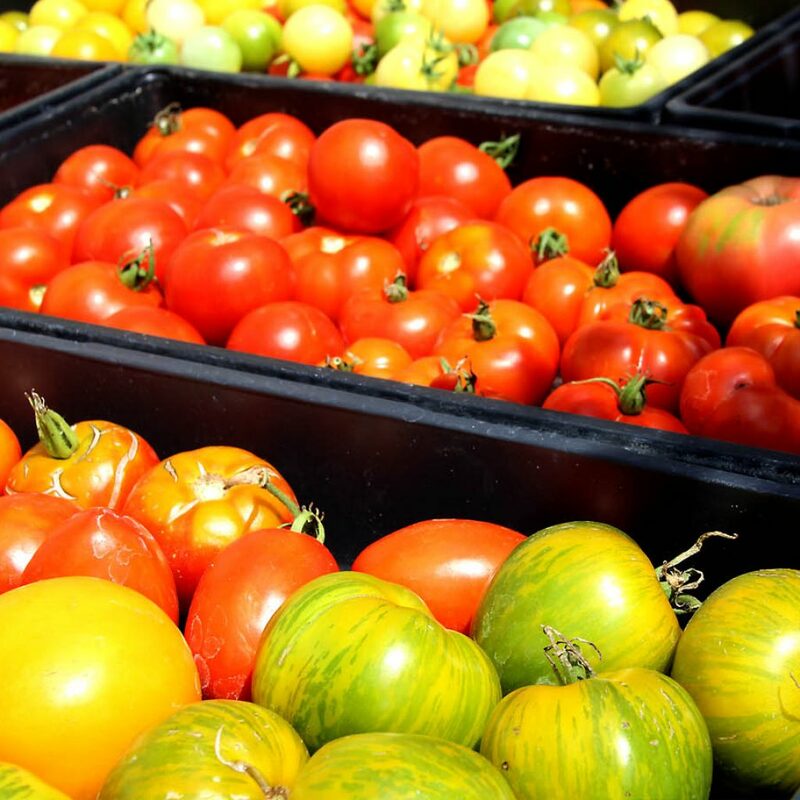 Our chefs also have full-reign to come “shop the fields” themselves in-person if they’re feeling particularly inspired to create from our palette of produce the farm offers. 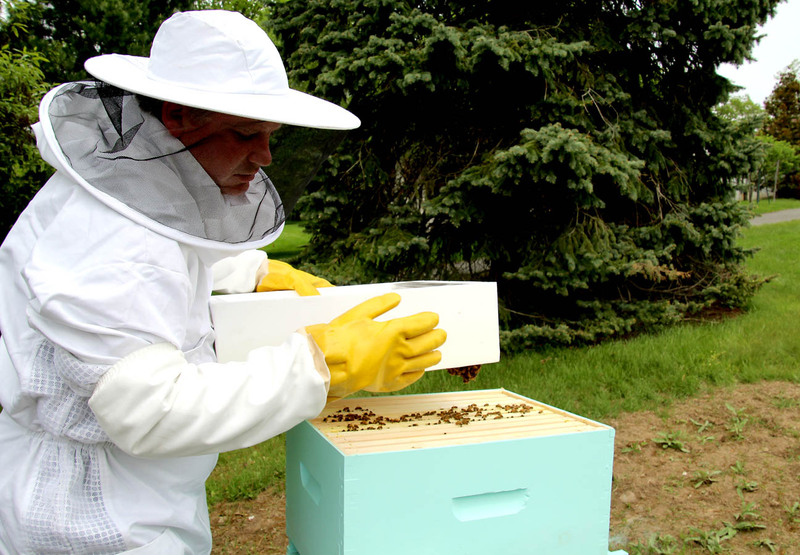 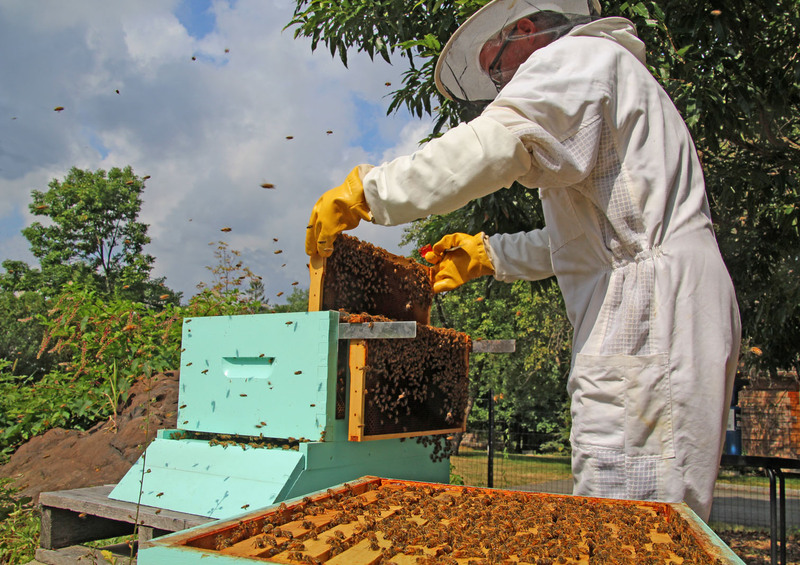 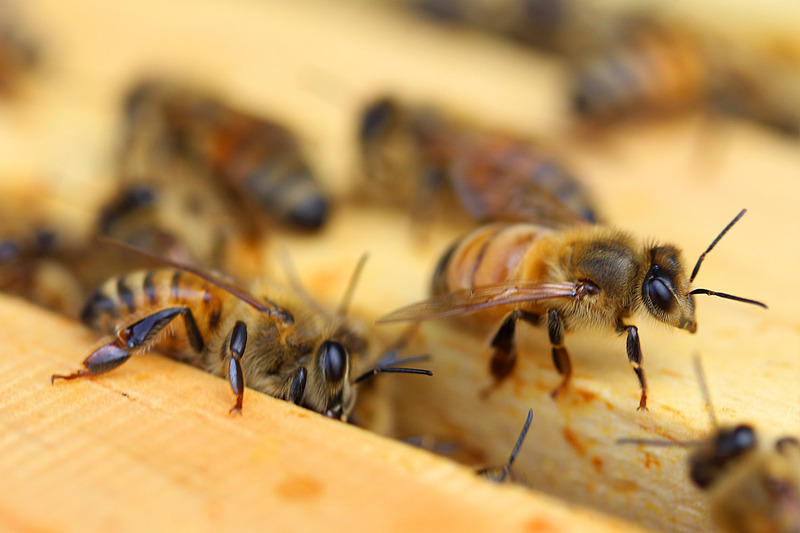 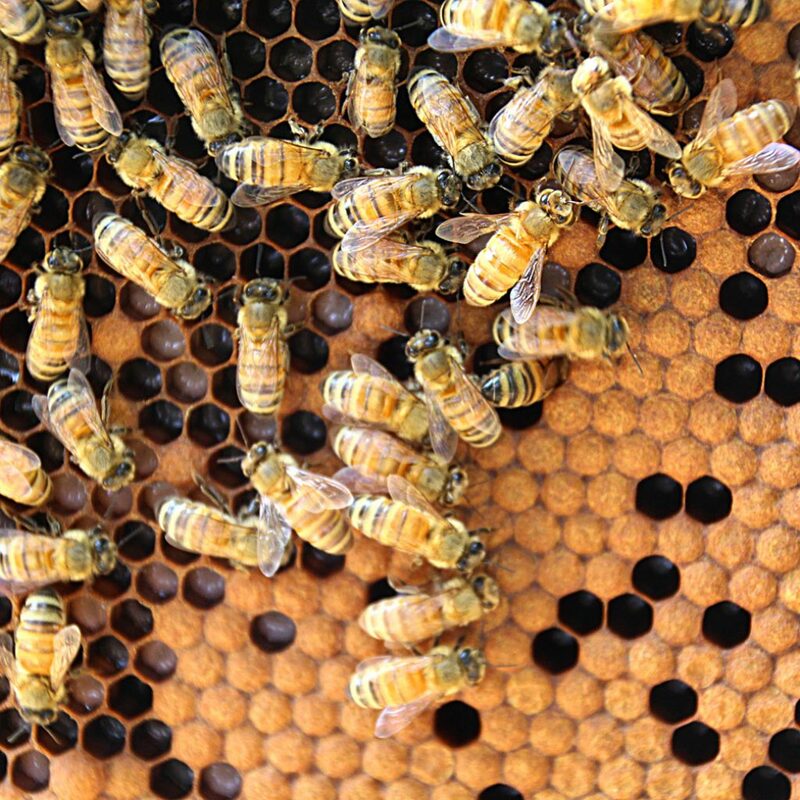 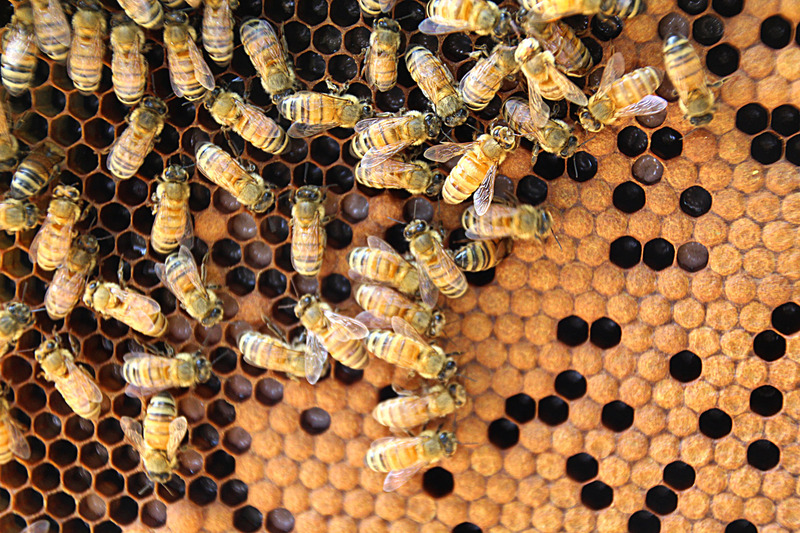 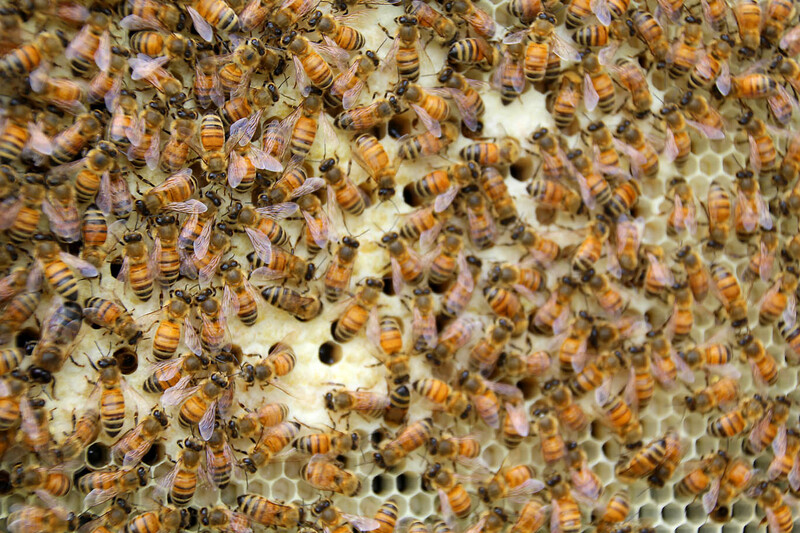 Assisting in the production of such a bountiful harvest are the inhabitants of our apiary. 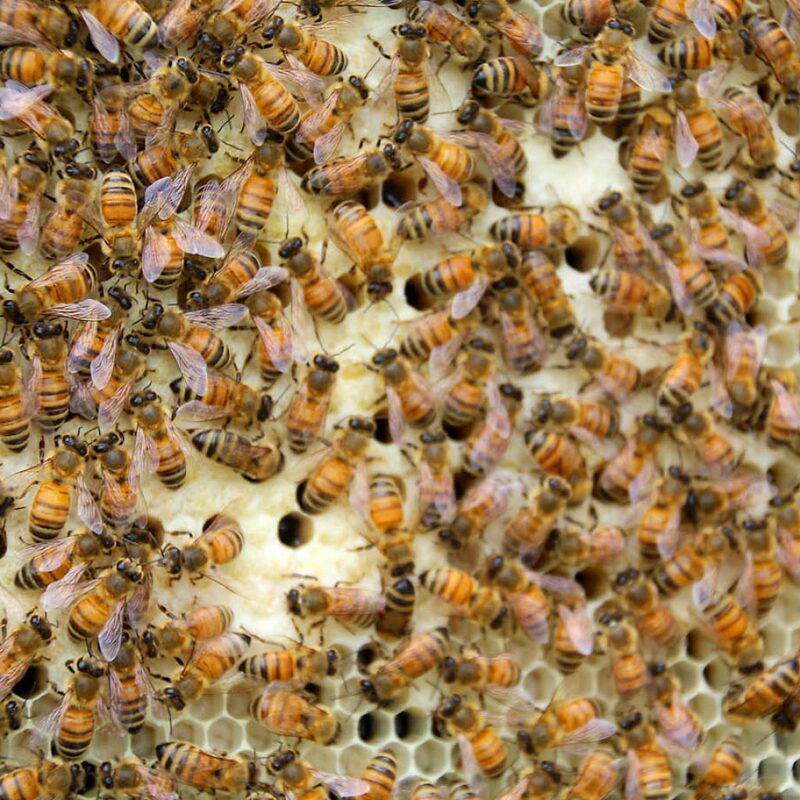 More than 100,000 bees live in our hives situated at the western edge of the farm. 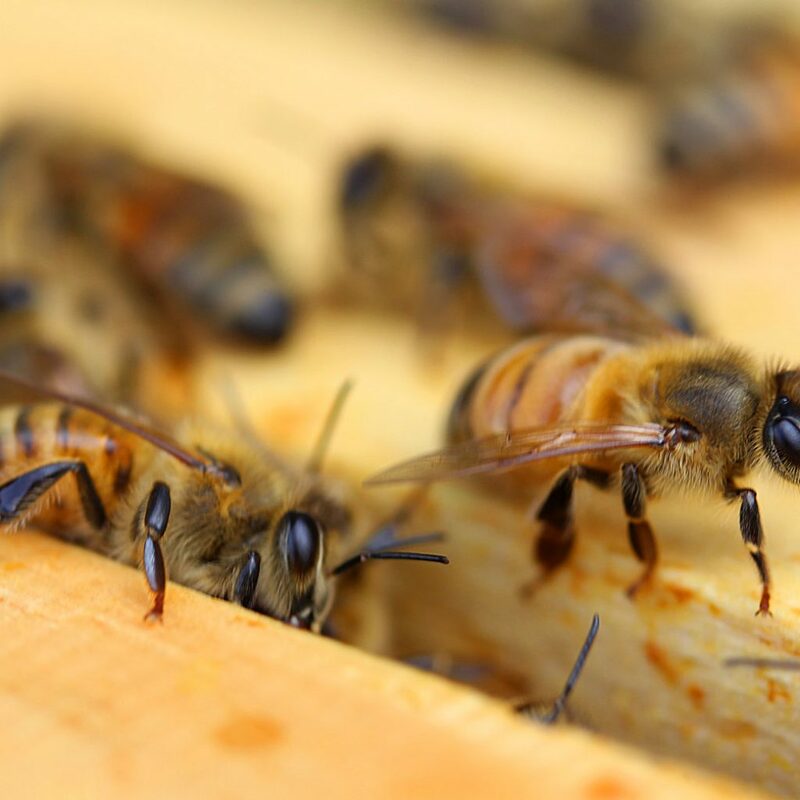 They pollinate all of the above-mentioned plants and trees as well as the decorative flowers we grow for use on our properties, both inside and out. 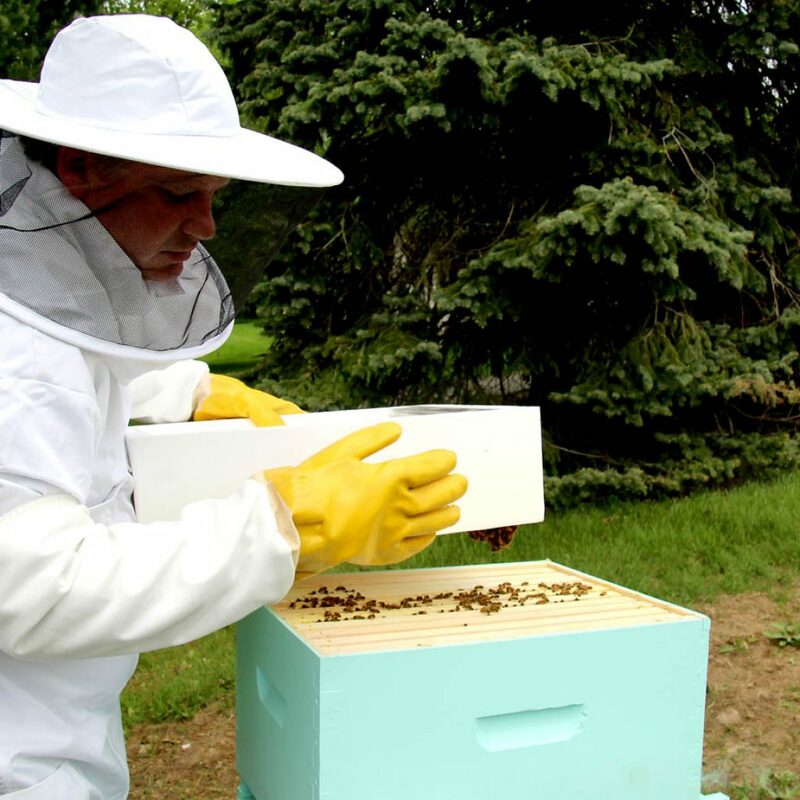 Additionally, we harvest from our bee hives, a wonderful supply of pure, raw, all-natural honey. 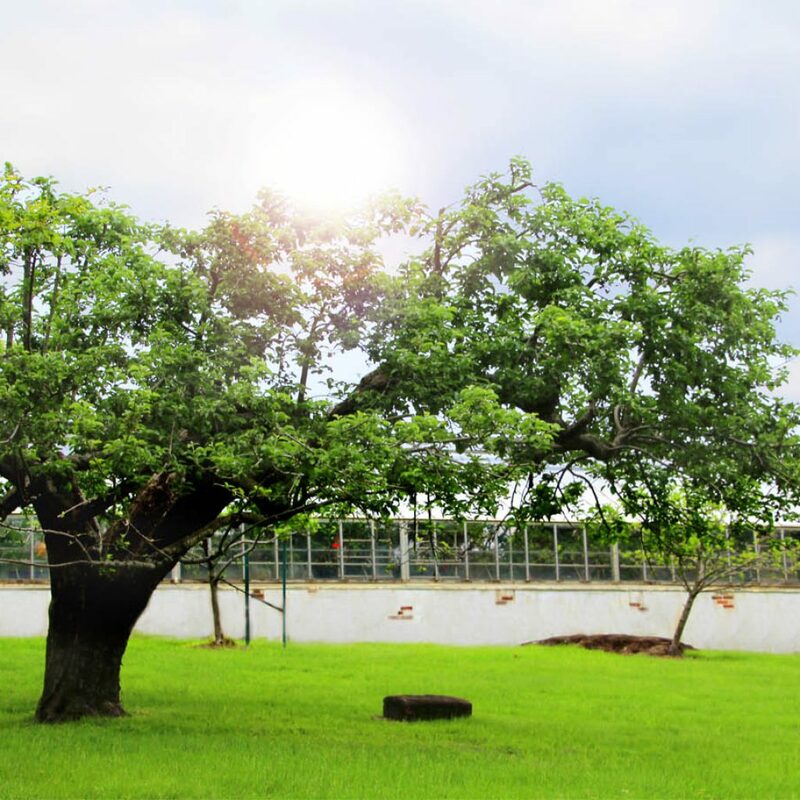 More than simply growing fruits and vegetables, the farm is also tasked with growing and maintaining the countless plants throughout the estate and its sister properties. 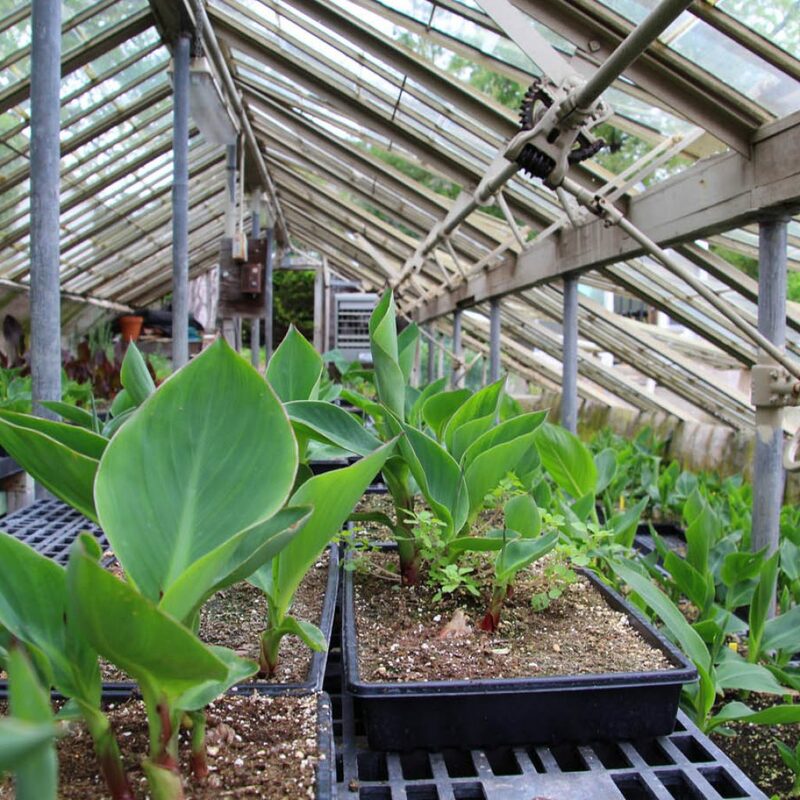 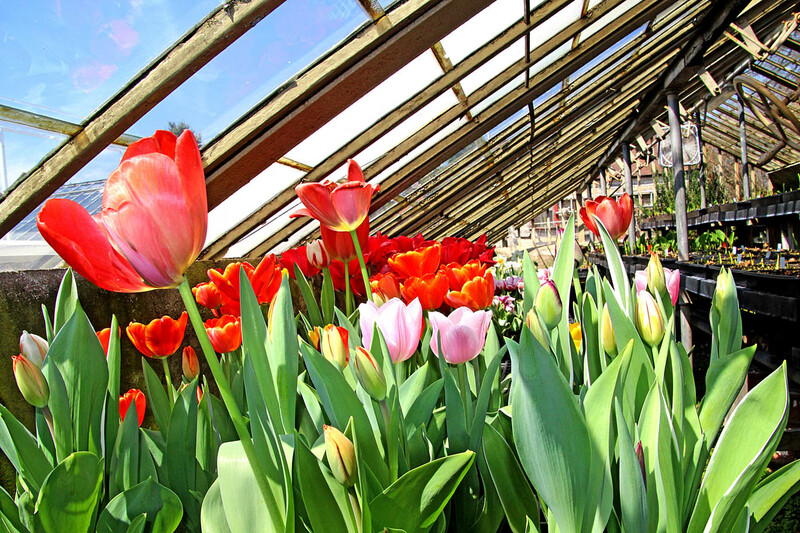 From caring for the exotic cultivars in Pleasantdale Chateau’s Orangerie and forcing bulbs for spring, to growing canna from their rhizomes, and planting masses of annual flowers each year, great time and expense goes into making each venue lush with color. 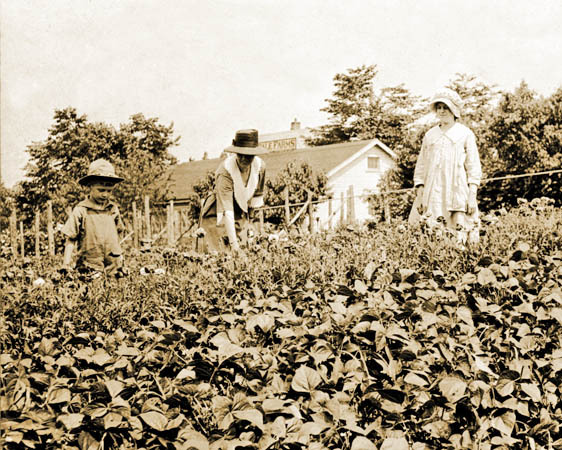 In 1912, Charles Walter Nichols, a renowned industrial leader in New York City, purchased a number of contiguous Dutch farms in New Jersey that dated back to 1835. 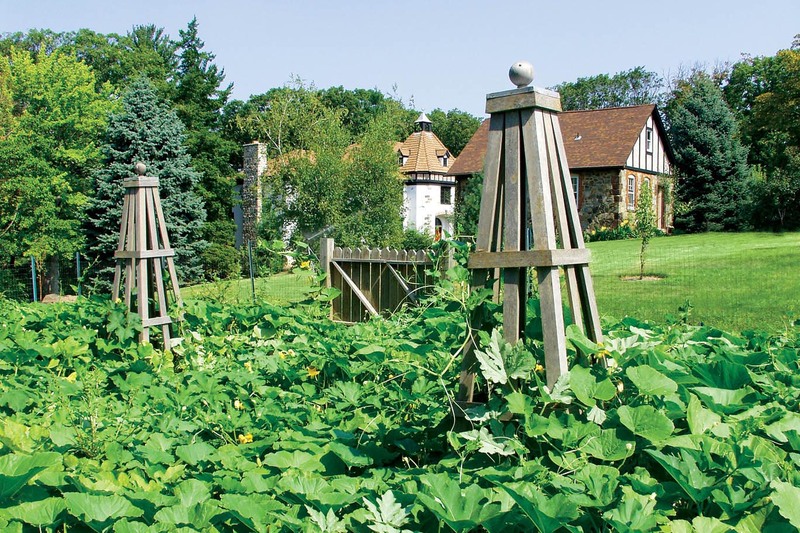 They became known as “Pleasantdale Farms” on which the Nichols family established their new home to escape the rigors of city life. 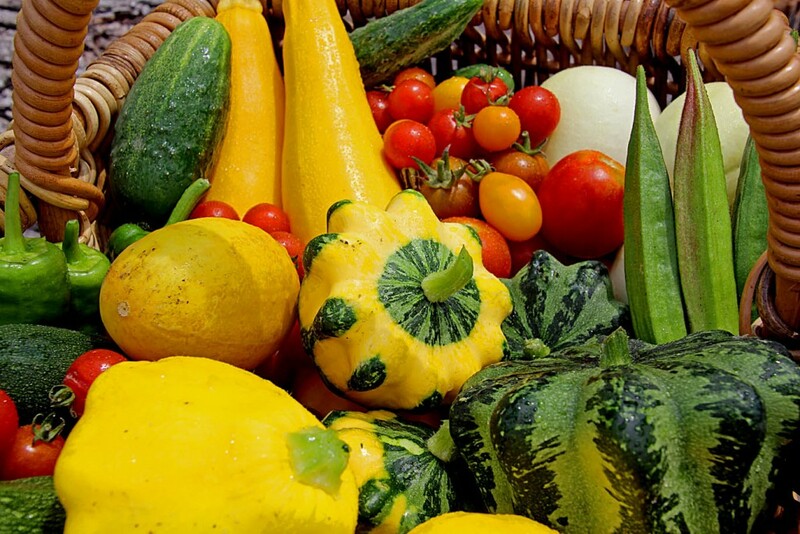 As the farm lore has it, Mr. Nichols, a wealthy and prominent business leader, would on his days of retreat to the estate, occasionally sit at the roadside in his straw hat and sell produce to the passers-by, with them never quite knowing just who that man was who sold them their fruits and vegetables. 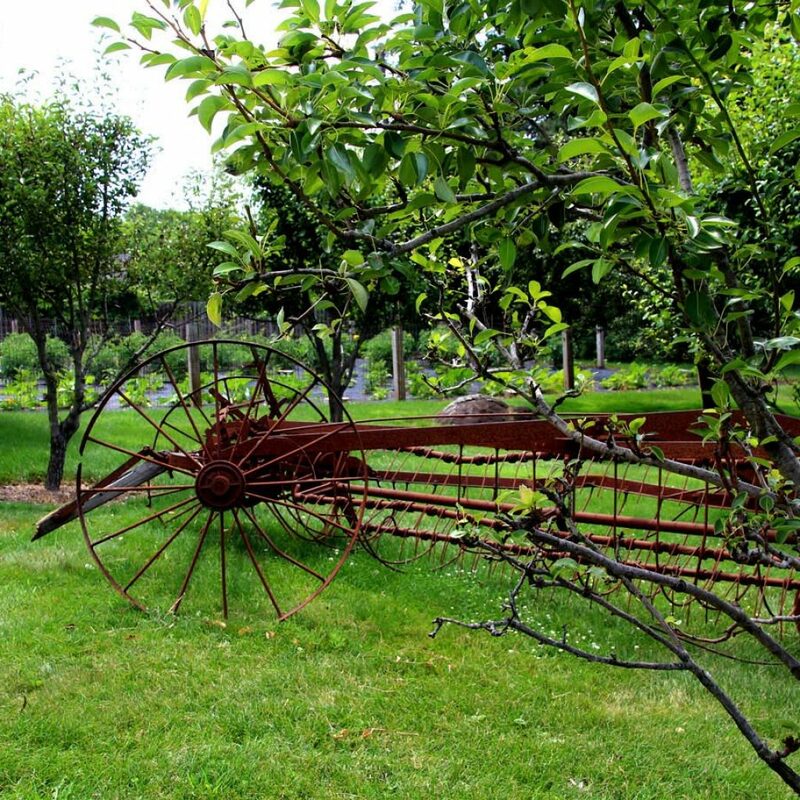 Farmland on the grounds was restored to operation by the Knowles family (current owners of the Pleasantdale Chateau estate) after their acquisition of the property. 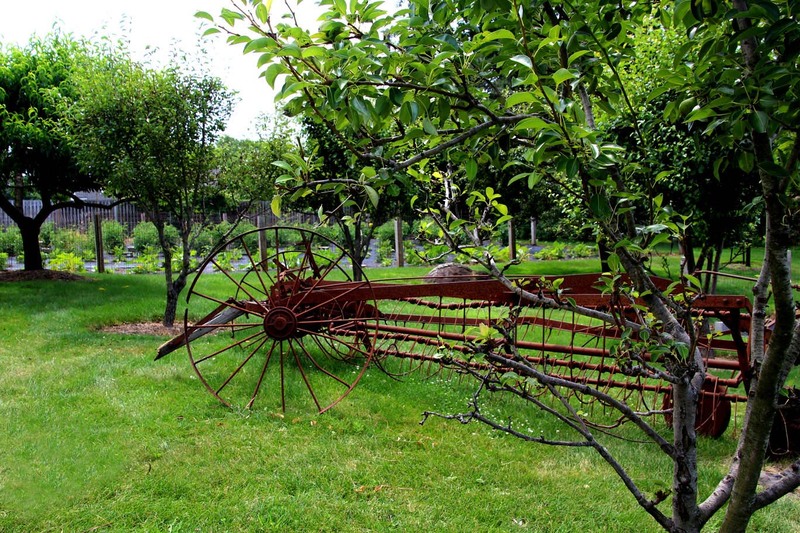 Included on the grounds is a repurposed stone farm building as well as antique farm equipment recovered when the grounds were reclaimed for farming. Farm & Grounds Manager Jaycie Sluss, harvesting vegetables in our farm for use in our kitchens the same day. 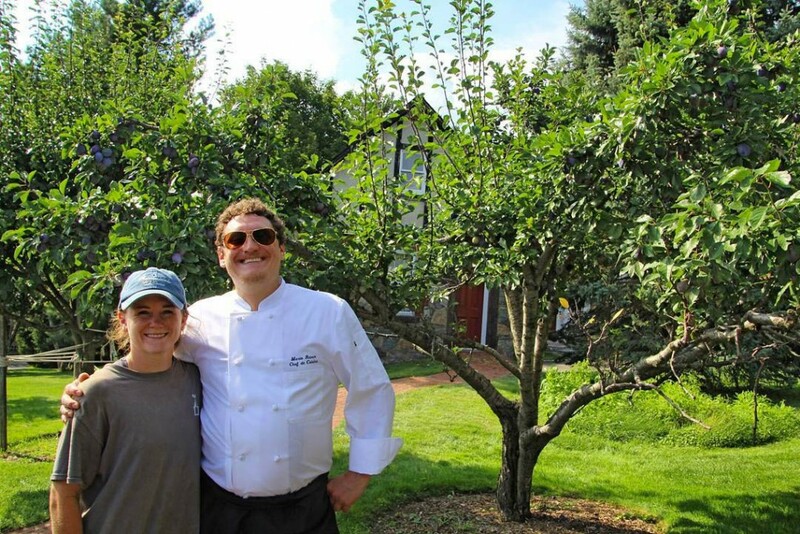 Jaycie with one of our chefs who stopped by the farm to pick up some ingredients and discuss what will be available for the week. 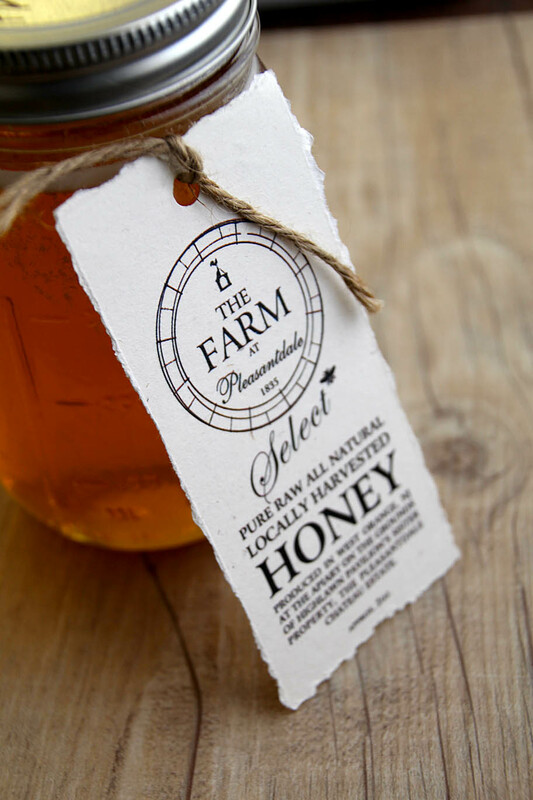 *The Farm at Pleasatdale is open to the public by appointment only. 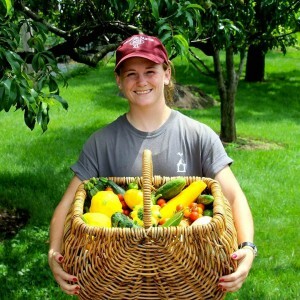 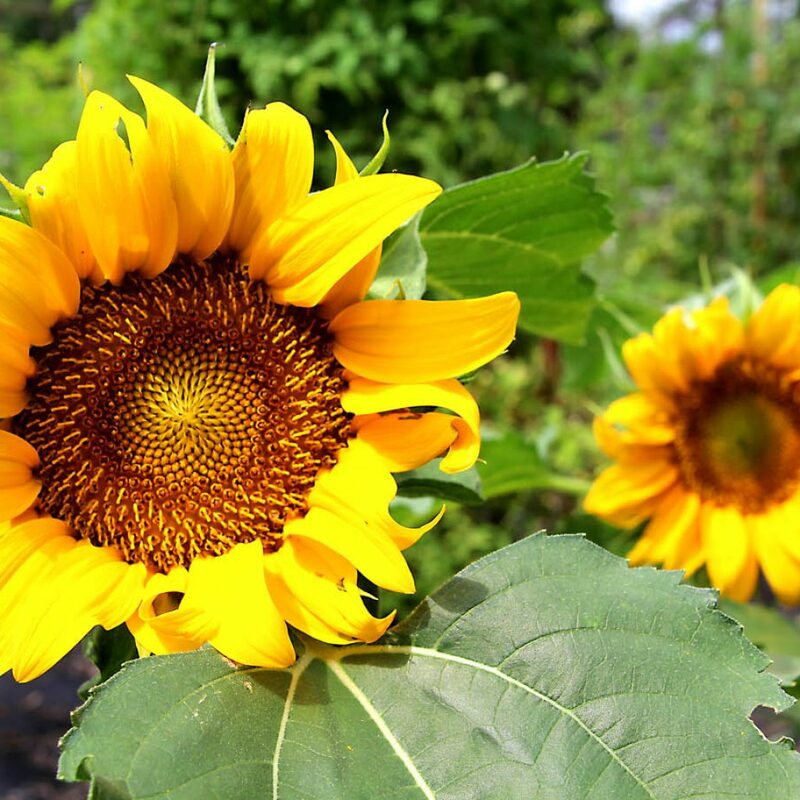 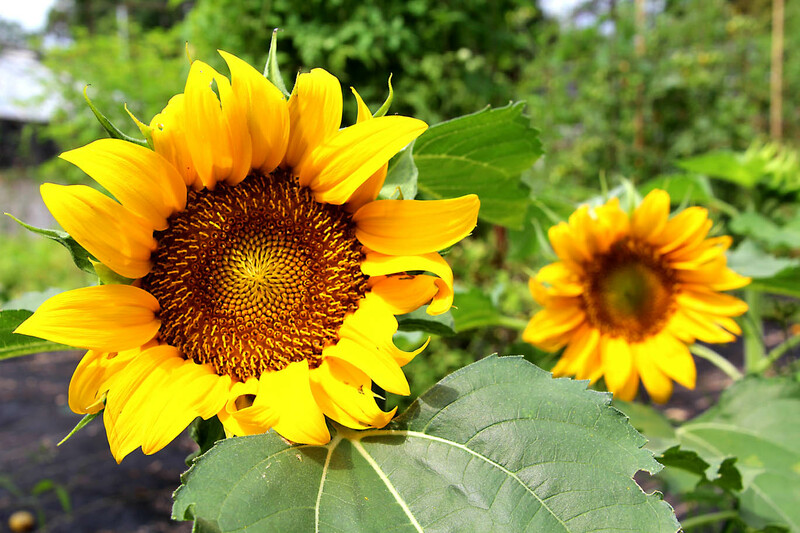 To inquire about visiting the farm or arranging for a tour, please contact us at 973-731-5600 or info@pleasantdale.com.